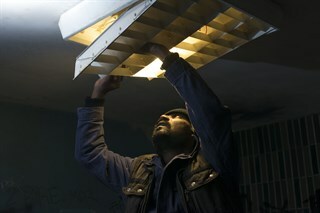 Audiard's latest is a touchstone of precision and craft. With an exceptional cast that draws you immediately into their circumstance, this wonderful collision between a visceral genre film and a well drawn family drama is truly something to behold. It shows Audiard once again drawn to resilient people in punishing situations, and its arc from the opening images of death to its final notes of hope and wholeness is quite moving. Un tour de force cinématographique. Un film très solide, magnifiquement réalisé. 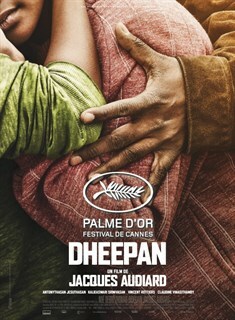 Winner of the Palme D’Or at Cannes. 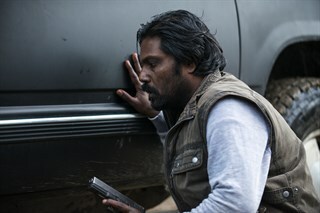 An improvised "family" flees civil war in Sri Lanka only to end up in another violent conflict in Parisian slums. 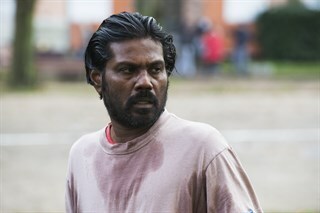 Jesuthasan Antonythasan in Dheepan. 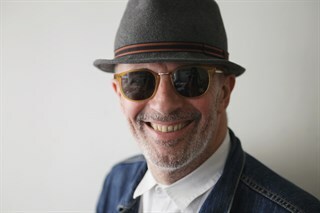 Photo by Paul Arnaud, Why Not Productions. Director Jacques-Audiard. Photo: Eponine Momenceau. Courtesy of Mongrel Media. Jesuthasan Antonythasan (Dheepan), Claudine Vinasithamby (Illayaal) reading the newspaper in Jacques Audiard’s DHEEPAN. Courtesy of Paul Arnaud. Jesuthasan Antonythasan (Dheepan) behind the car in Jaques Audiard’s DHEEPAN. Courtesy of Paul Arnaud. Kalieaswari Srinivasan (Yalini) and Vincent Rottiers (Brahim) in Jacques Audiard’s DHEEPAN. Courtesy of Paul Arnaud.